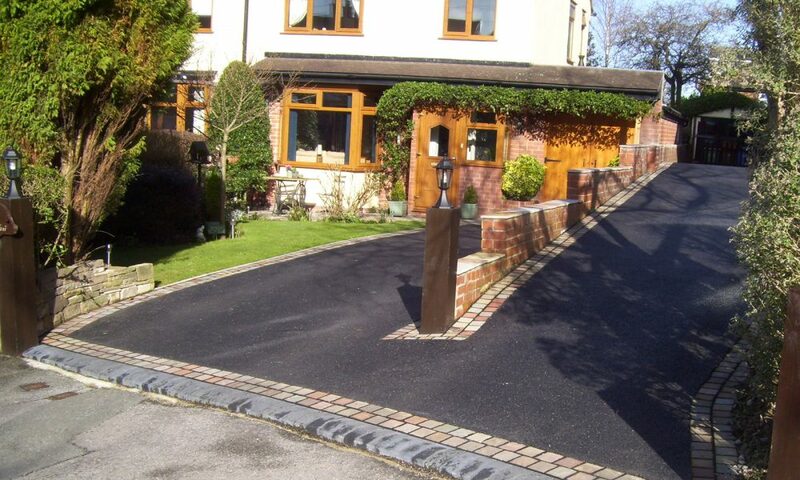 Whatever your tarmac requirements D Smith Excavations and Landscaping can provide a package to suit your requirements and budget. 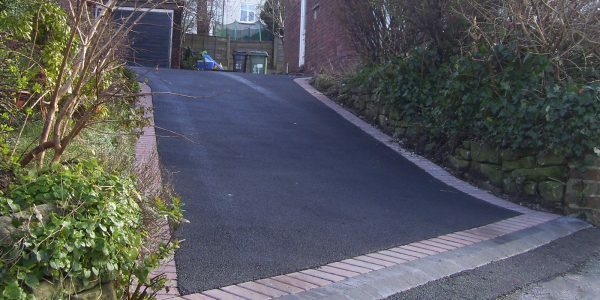 From installation to patch repair and remedial work we can provide a first class result with the minimum of disruption in and around the area of Stockport and Cheshire. 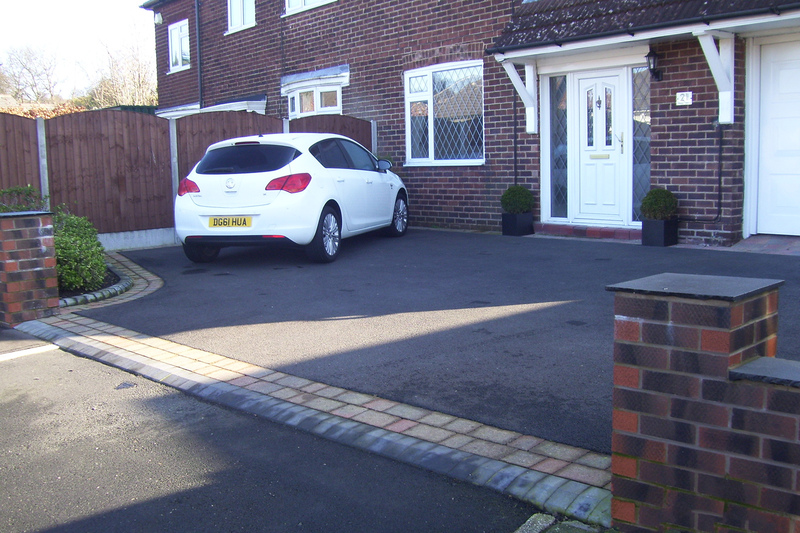 We offer the construction or reconstruction of car-parks, playgrounds, pathways, parking bays, access roads, vehicle access crossings (commercial and private). Supply us with your drawing or tell us your ideas and we will construct your project from start to finish with the minimum of disruption. 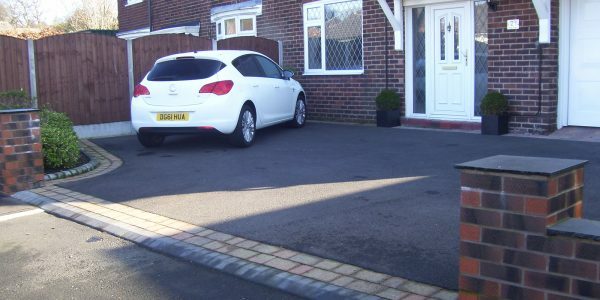 If you require a new surface to an existing area, we can provide an economical solution with either machine or hand lay resurfacing. 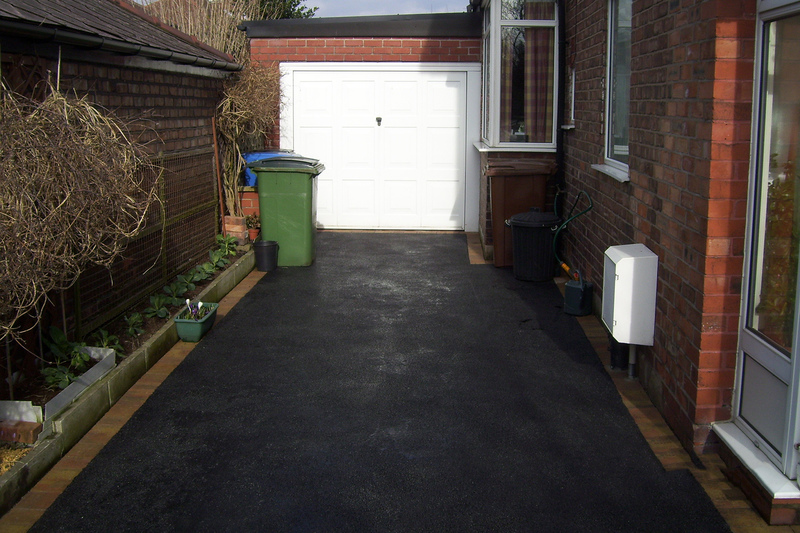 As long as the existing base is in good condition, we can overlay your current tarmac. 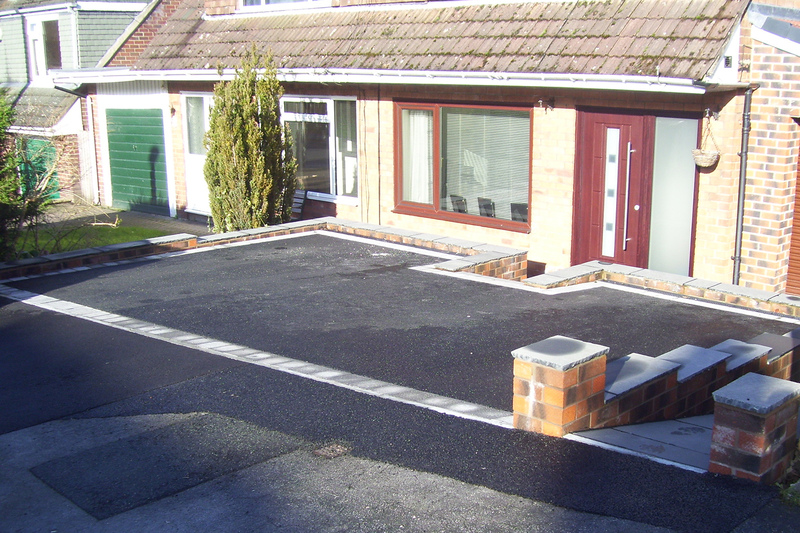 For trip hazards, pot-holes we can offer a repair service to reduce hazards and improve the visual aspect of your area. 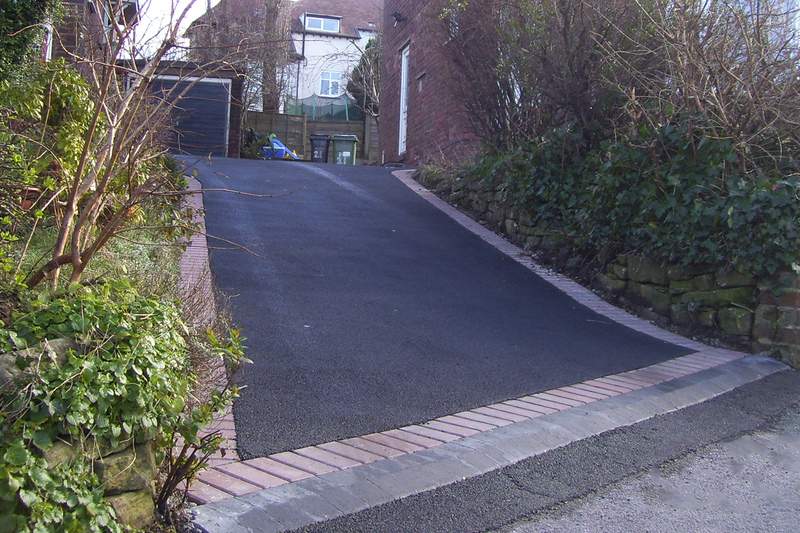 The damaged areas are cut out and in-filled with new material which is compacted and finished with surface course. The edges are sealed to provide a long lasting finish. 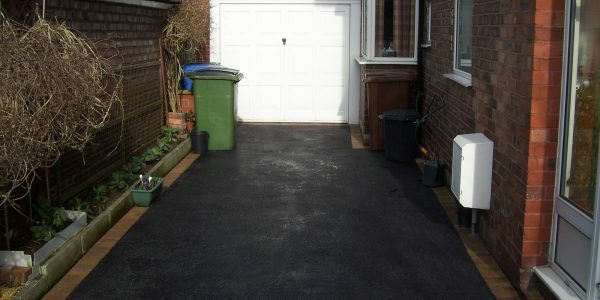 For tarmac contractors call us today on 07841 341093 or 0161 368 4763 for a free quotation. 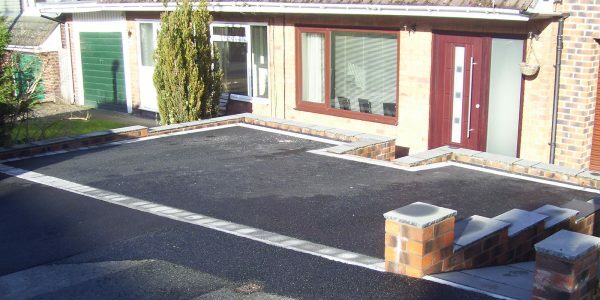 We are a leading tarmac company offering a full range of quality services and expert advice.